The Legalization of Marijuana. 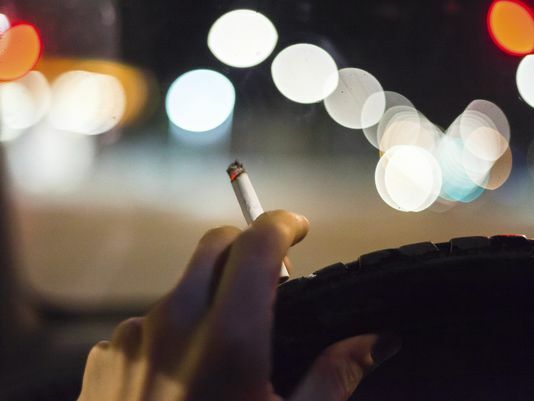 Part 1 – for those on the road - Scarsdale Premier Insurance Agency | Advocate Brokerage Corp.
One big issue is that there is no breathalyzer test to show a driver is under the influence of marijuana. In fact, there is no specific science to quantify impairment because the way the drug affects its users is very individualized. To make matters more complicated, if a police officer suspects a driver is under the influence, by the time they are tested, the affects of the drug may have worn off. (This is because a blood test is used to detect use and a warrant is needed to require the test and transportation to a testing site must usually also occur). As complicated as it seems, lawmakers in states with legalization laws agree that limits need to be set. Why? Between 2012 and 2014, the AAA Foundation for Traffic Safety found that the fatal crash rate doubled in drivers that reported recent marijuana use! 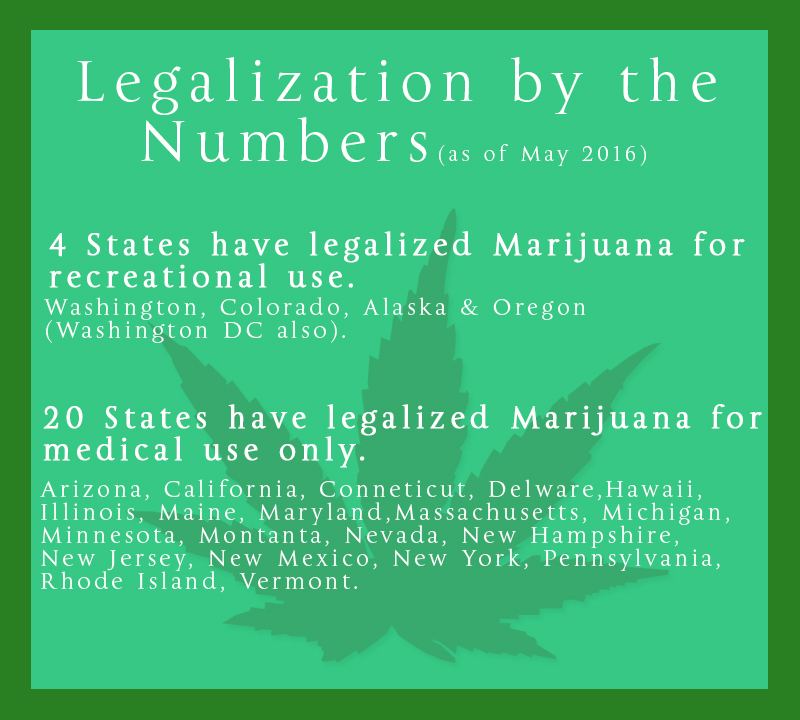 Currently 6 states have placed limits on the allowed amount of THC blood concentration.